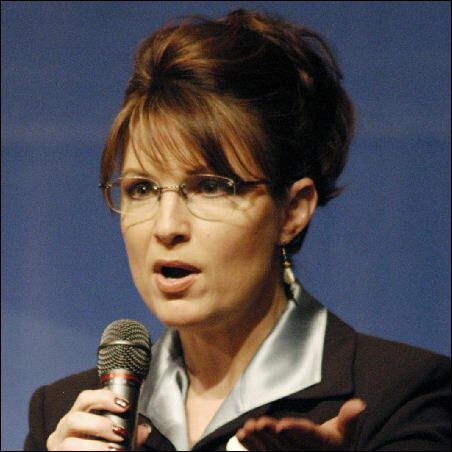 Governor Sarah Palin of Alaska announced today that she will be leaving office later this month. Lt. Gov. Sean Parnell will succeed Palin when he is sworn in on July 26 at the Governor’s Picnic. The former Republican vice presidential nominee said, “People who know me know that besides faith and family, nothing’s more important to me than our beloved Alaska.”… At Michael Jackson‘s memorial service on Tuesday, July 7 at the Staples Center, 17,500 tickets will be given away. Still, many of these ticket holders will be seated at the Nokia Live Theater. Names will be randomly selected from those who register for tickets at StaplesCenter.com.